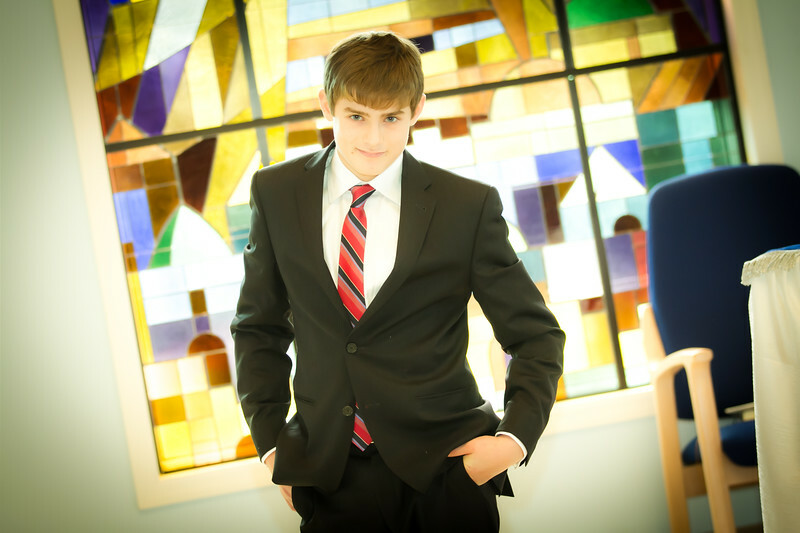 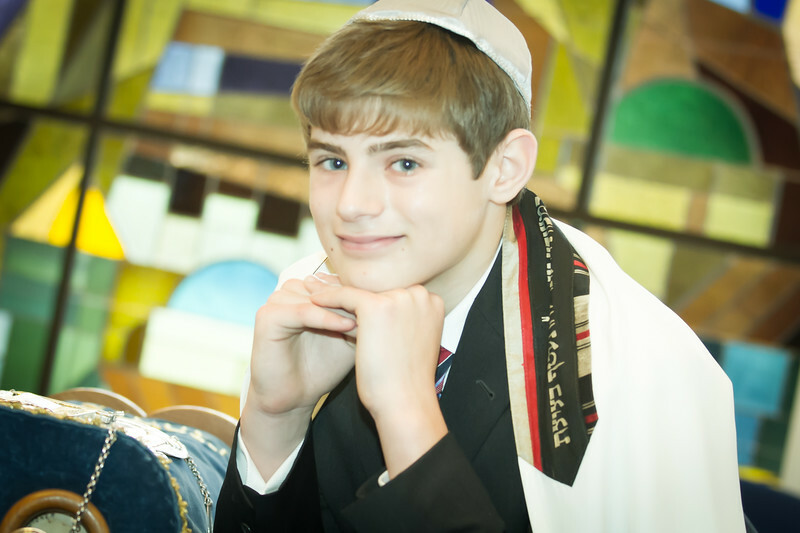 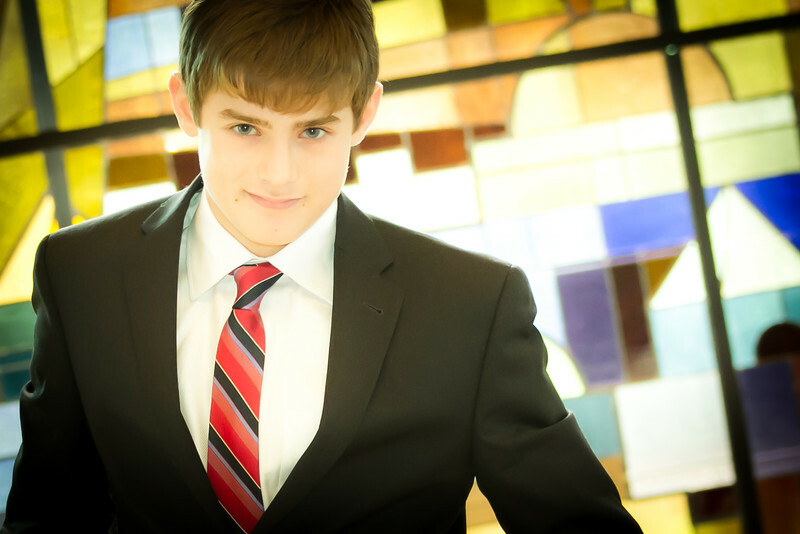 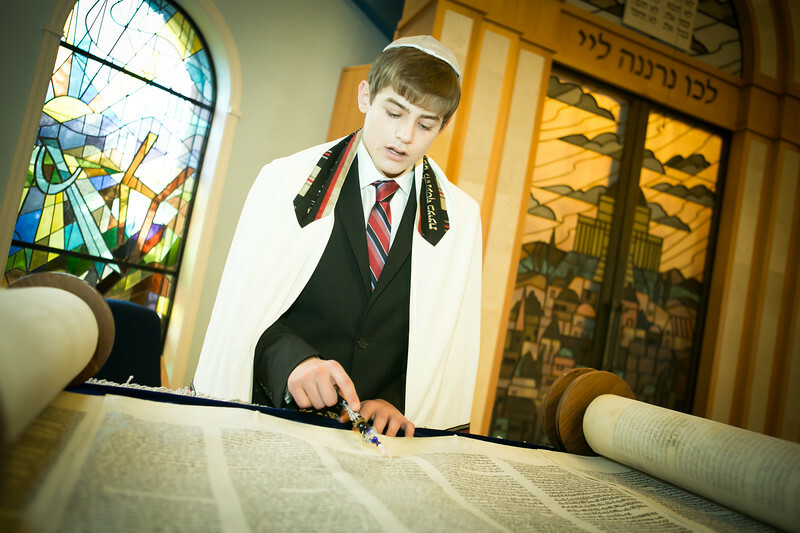 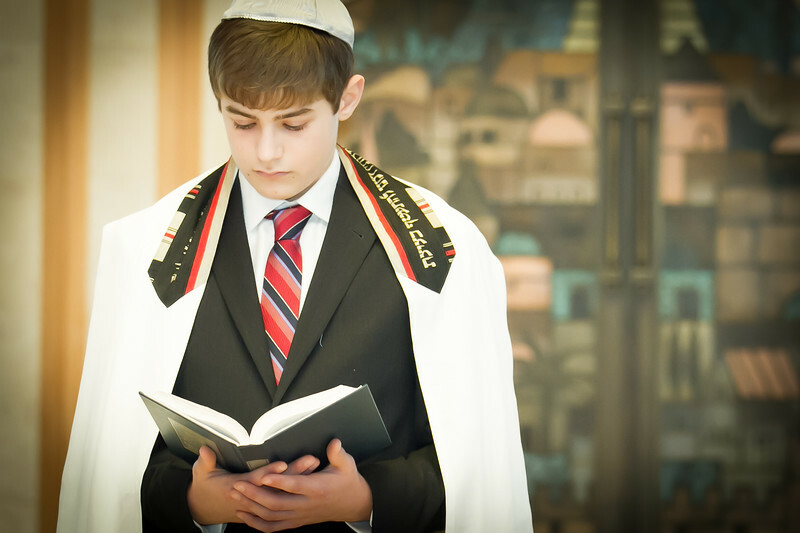 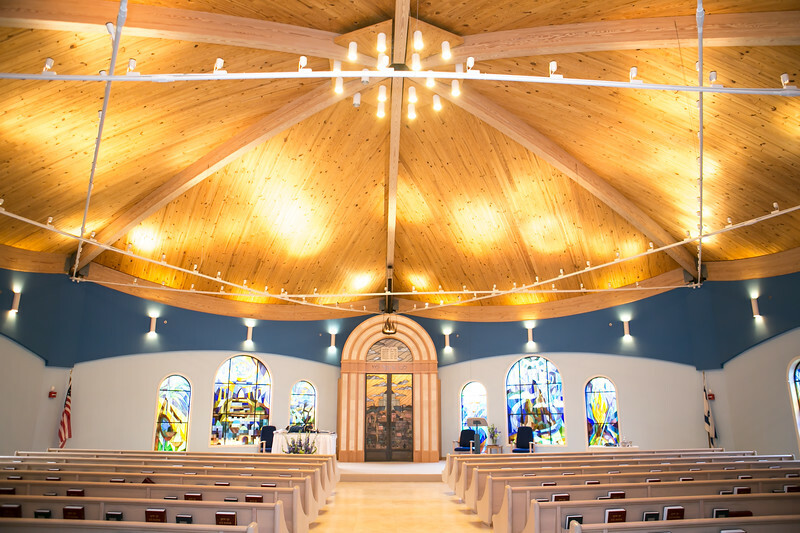 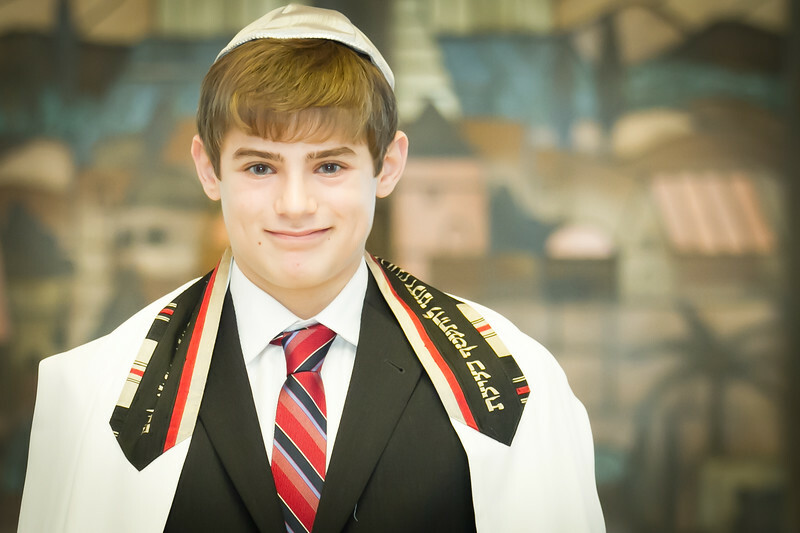 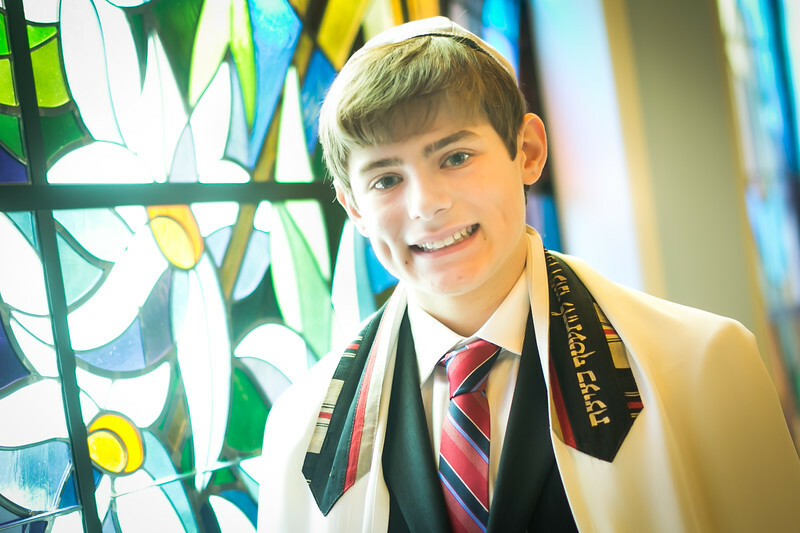 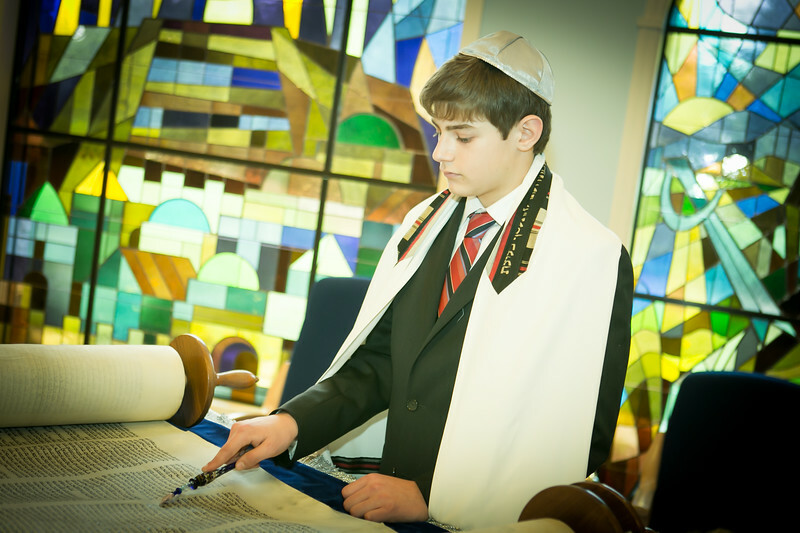 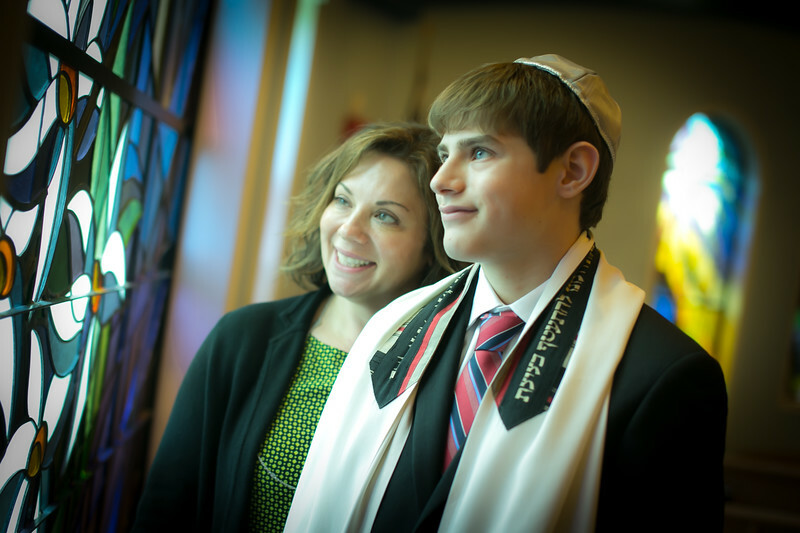 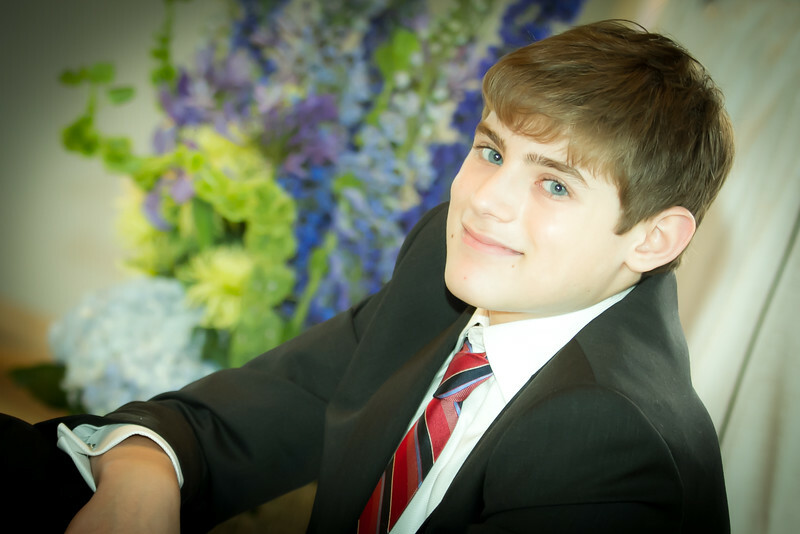 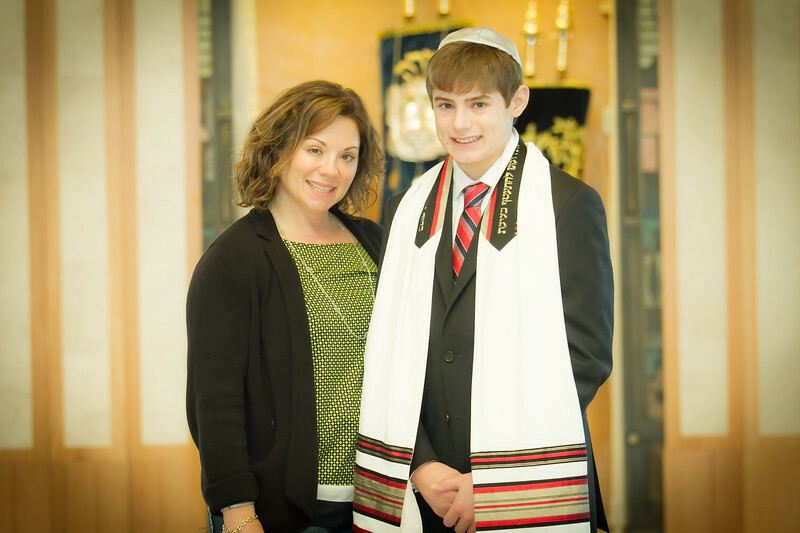 Jake's Jewish bar mitzvah photography with bar mitzvah portrait photos at Congregation Shalom. 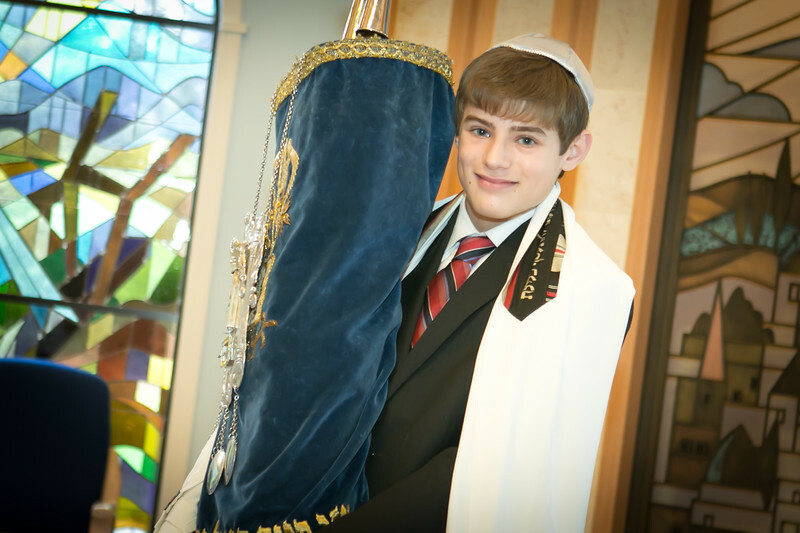 Jake's bar mitzvah reception party photos was at Country Club. 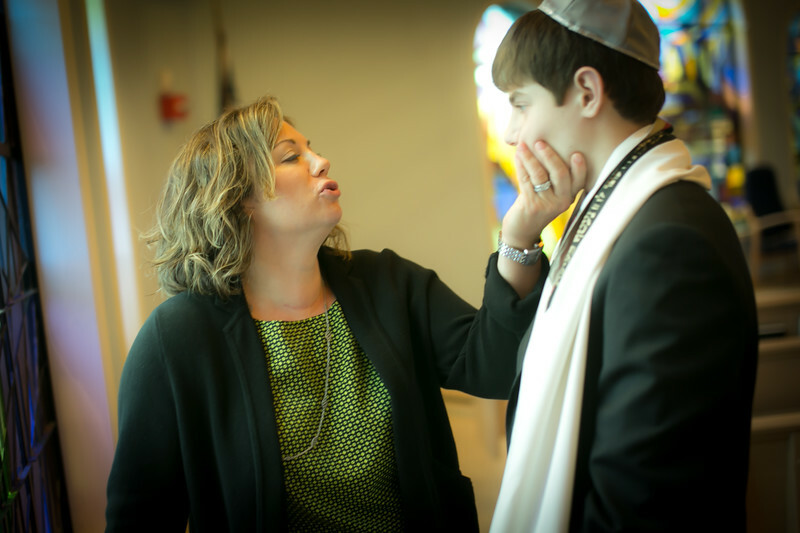 Sweet Dreams provided both the bar mitzvah photography and super fun photo booth rental entertainment at the reception - thanks to Deanna S. for referring us - I loved doing her kids bar and bat mitzvahs too. 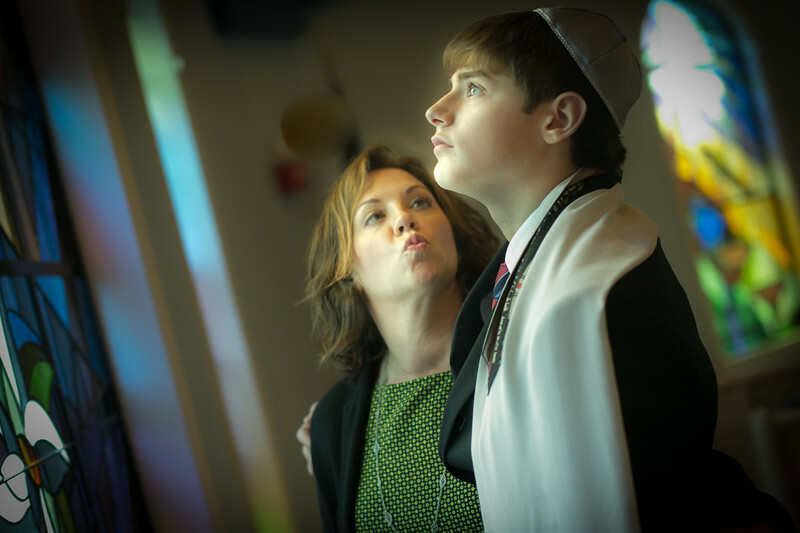 I love photographing bar and bat mitzvahs because they involve two great things - family and kids as you can see here. 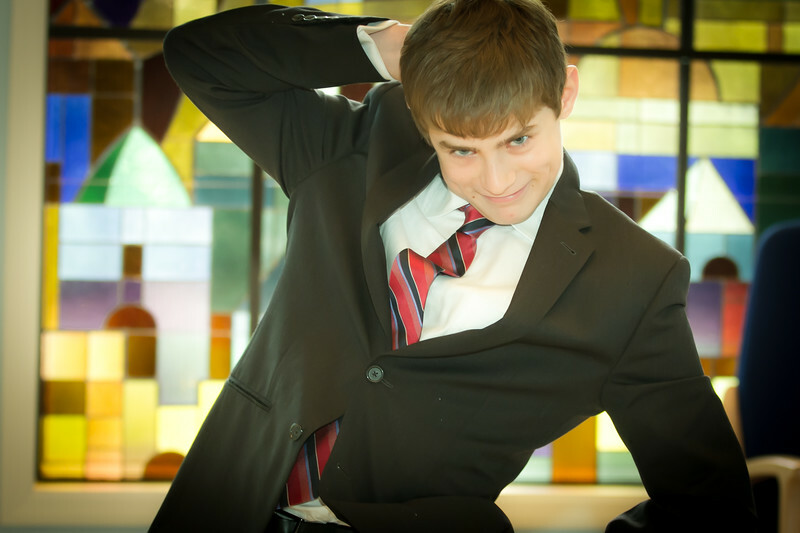 The photo booth rental got a lot of laughs from the guests and we blogged some of the photo booth highlight pictures. 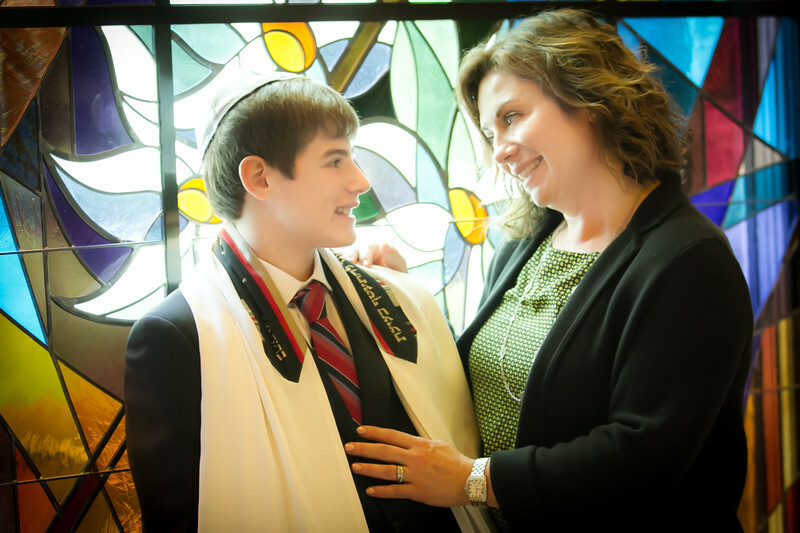 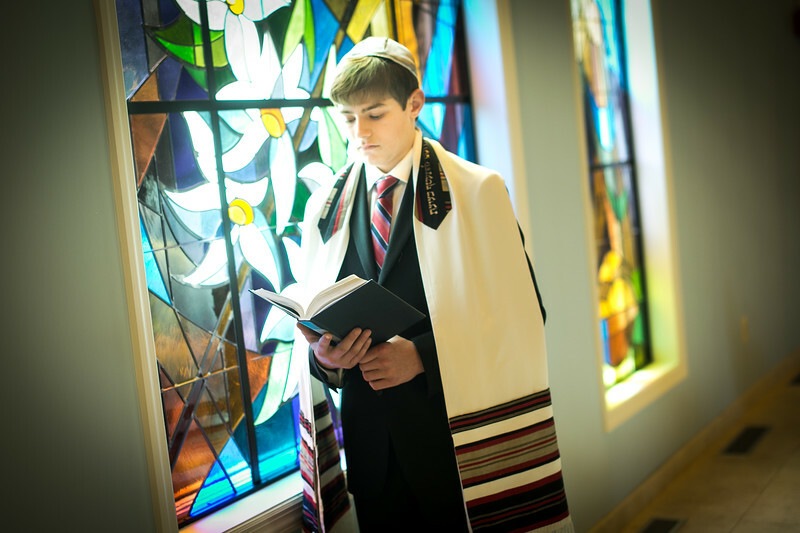 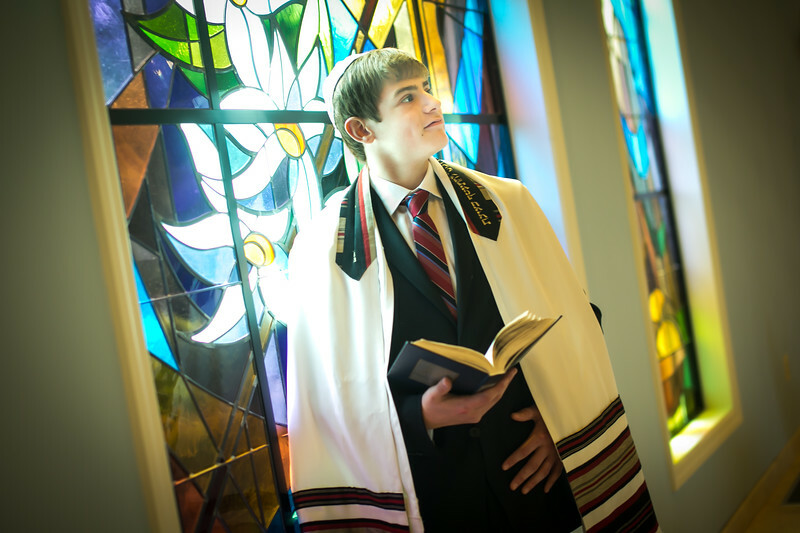 Here are highlights from Jake's portrait pictures at the Jewish synagogue. 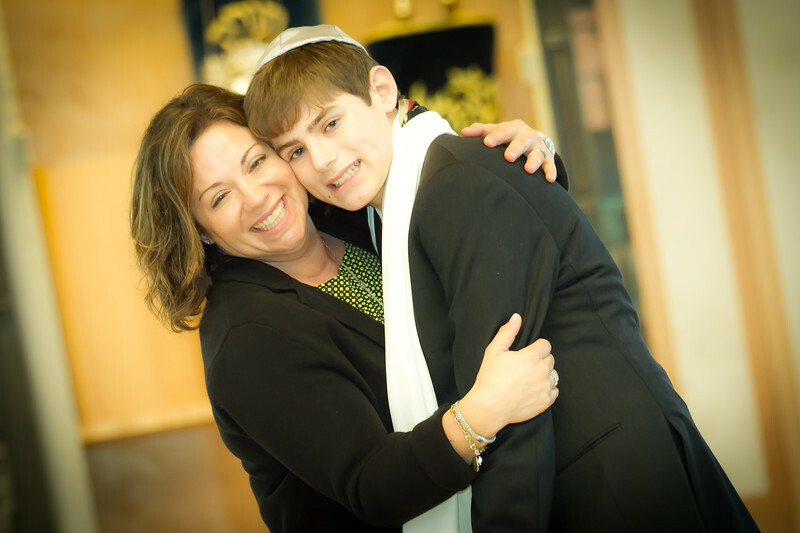 Our amazing Sweet Dreams photography and photo booth party rental serving weddings, bar mitzvahs and corporate and holiday parties in New Jersey New York City Manhattan.